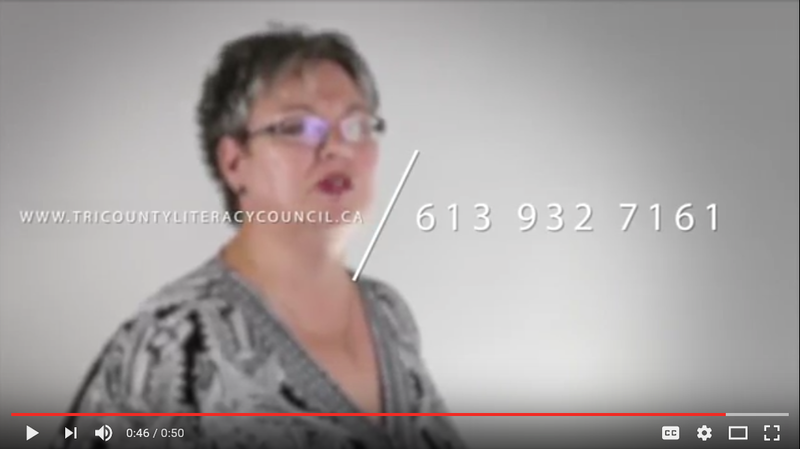 Tri-County (Stormont, Dundas & Glengarry) Literacy Council is a community-based, non-profit organization. Our mandate is to enrich both our community and individuals by addressing literacy needs. To do this, we assess learners, help them set goals and provide necessary help in foundational and Essential Skills like reading, writing, math, and computer skills. We recruit adult volunteers from the community to assist learners in meeting their employment, personal or social goals. This method of instruction can be one-on-one with a tutor or in a small group classroom. Our services are easily accessible and designed for ongoing growth and expansion.